MPIGI. 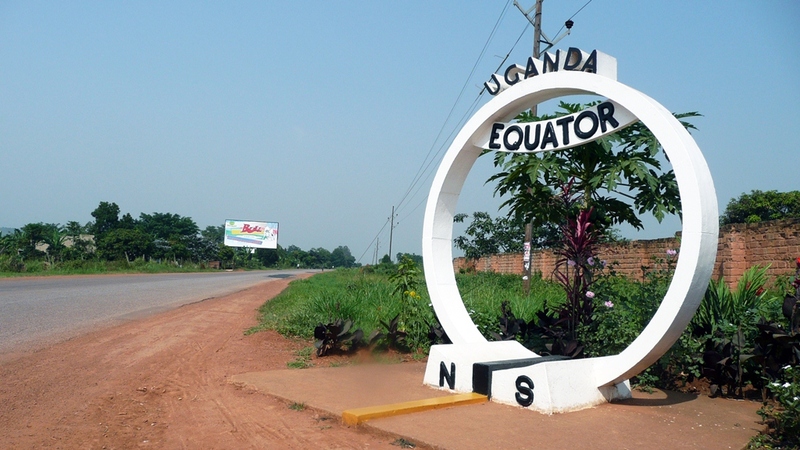 Uganda Tourism Board (UTB) together with Mpigi District authorities have combined together in order to modernize the Uganda Equator at Kayabwe Town along the Kampala – Masaka highway as a way of attracting more foreign tourists and the locals in the country. This district strategy is aimed at promoting the sites near the Uganda Equator according to Mr Ronald Kazibwe, the district commercial officer and he continues to add on that “The Equator is the best tourism site in our district but its beauty has faded in the past years due to lack of enough care. It’s time to modernize it and if this goes on well, other sites near the Equator will also be receiving tourists hence transforming the economy and increasing our annual revenue and household incomes”. 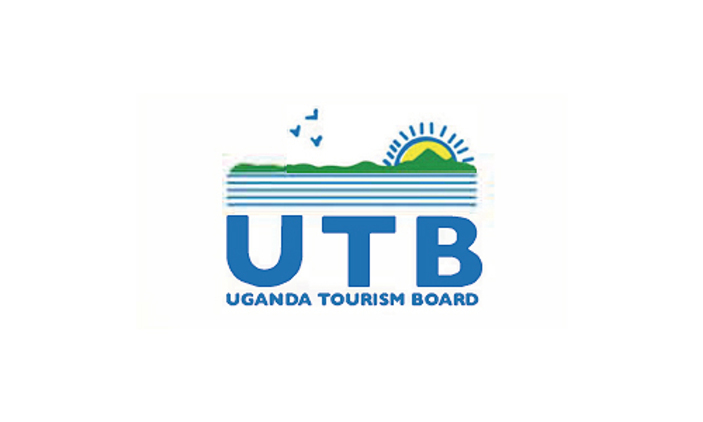 Kasanje Town Council in Wakiso District levied a ‘special tax’ against every tourist visiting Mabamba Wetland Bay for bird watching which the Uganda Tourism Board (UTB) has protested. The town council leaders recently introduced a fee of $15 (Shs 57, 405) for each tourist visiting the Mabamba wetland, which tour guides say is unreasonably high. A boat operator also charges $26 (Shs 100, 000) to transport tourists to the wetland. According the authorities, the tax is aimed at enabling to raise revenue for the newly created Town Council. UTB deputy Chief Executive Officer John Ssempebwa explained that they will push for the scrapping of the tax, insisting it is uncalled for. President Museveni said that Uganda has the potential to earn more from the tourism sector if more effort is put into marketing and promotion of the country’s tourism potential. 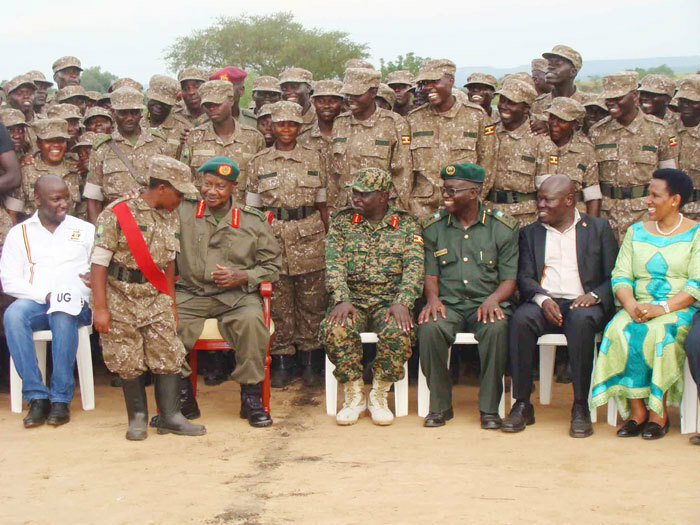 In Nwoya district, the president spoke about the passing out ceremony for game rangers who included 393 men and 97 women at Murchison Falls Training ground and also restated the need to have clear rules of engagement when dealing with poachers if the country’s precious wildlife was to be protected. These rangers are mainly aged between 22 – 30 and will be deployed in different conservation areas to beef up the already existing force in the field. President Museveni also congratulated the Uganda Wildlife Authority (UWA) for building manpower to protect the parks and also congratulated the graduates. The Uganda Tourism Board, Wildlife and Antiquities and Ministry of Tourism have organised the World Tourism Day (WTD) 2018 celebrations activities in Jinja (the adventure capital of Uganda) at Jinja Rugby Grounds above the Golf Course scheduled on the 27th of September 2018 under the theme “Tourism and Digital Transformation“. 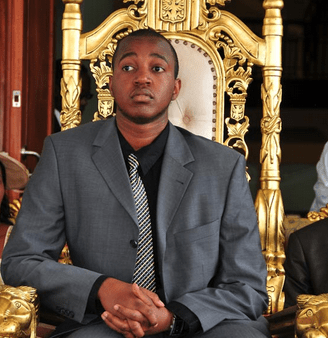 The King of Toro Oyo Nyimba Kabamba Iguru Rukidi IV expressed his gratitude to the Government of Uganda for earmarking Fort Portal as a Tourism City. The national vision 2040 projects Fort Portal municipality as the tourism city. This western Uganda town has over the years earned the name of the cleanest town in the country. It is also a route to many national parks that include Queen Elizabeth, Rwenzori Mountains, Kibale Forest, Semliki Wildlife reserve and Bwindi Impenetrable Forest. Previously King Oyo was credited for setting a good pace in the promotion of natural attractions and culture within the region. During his speech at the celebration to mark his 23rd coronation anniversary, King Oyo praised the government for earmarking Fort Portal as a tourism town in its vision 2040. This will add on other government innovations to economically empower the people of Toro he said. 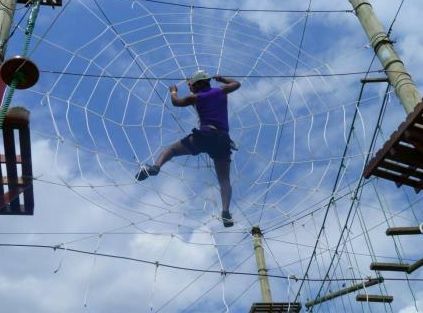 AA Safaris and tours offer you an opportunity to perfect you skills and be next Ninja warrior with trip to Busika Extreme Adventure one of the only two adventure parks found in Uganda. This is a very nice place to visit for day trips or as an en-route activity especially when heading East through mukono to explore, Mabira Forest, Jinja – the Source of River Nile, Mbale town – home of the Imbalu, or visit the cascading Sipi Waterfalls during your Uganda Adventure Safari. 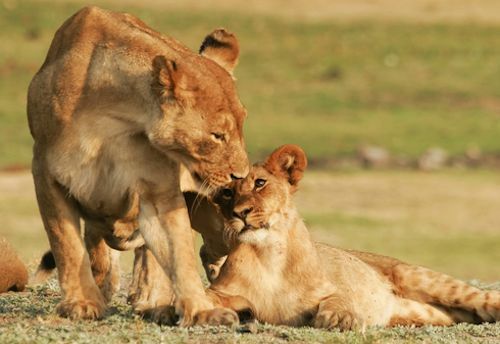 If you are planning and hoping for an exceptional tour in Africa, Uganda is the country to visit because we have it all unlike other East African countries. And the best time to visit Uganda is now There is no need to wait. Uganda has almost all kinds of wildlife species, so many different primate species, bird species for the birders, cultural diversity given the fact that we have so many different tribes and all of them have their different cultures, among other tourists’ attractions. So for those that are interested in visiting Uganda, the best time is now. You can expect to have the most amazing experience regardless of what you are interested and when you planning to travel. Uganda has so many different wildlife species found in the different national parks, game reserves and other protected areas across the country. Such species include thousands of zebras found in both Kidepo and Lake Mburo national parks, large herds of buffaloes and elephants in Kidepo, Queen Elizabeth, Murchison falls and Semilki national park, there are the Rothschild giraffes in Murchison, Kidepo and recently introduced a few in Lake Mburo national park. There are also several types of antelopes in all parks, there are warthogs, Hyenas, aquatic animals like the hippos, the crocodiles, among so other wild animals. 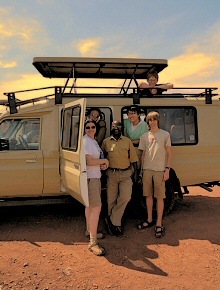 This means, a Uganda wildlife safari is worthwhile. 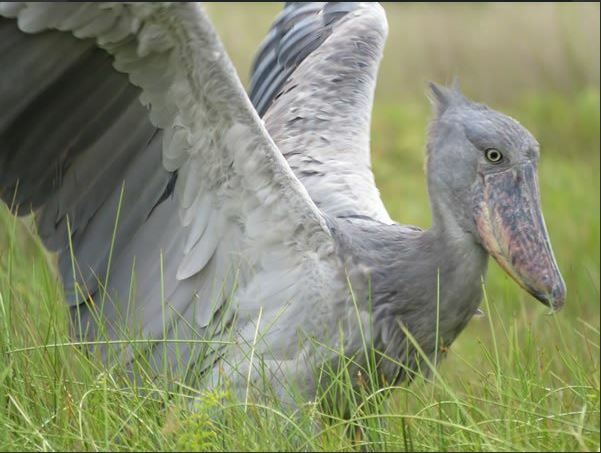 The bird watchers will be amazed by the variety of bird species which include the rare and most sought birds like the shoebill stork that is commonly found in wetlands. The most common species may be found in most of the parks and these include birds like the crested crane, the wagtails, the great blue turaco, among so many others. There are so many other different birds therefore whichever park you choose to visit, you can expect variety of birds. Bagisu Male Circumcision – Imbalu a cultural norm in Uganda. 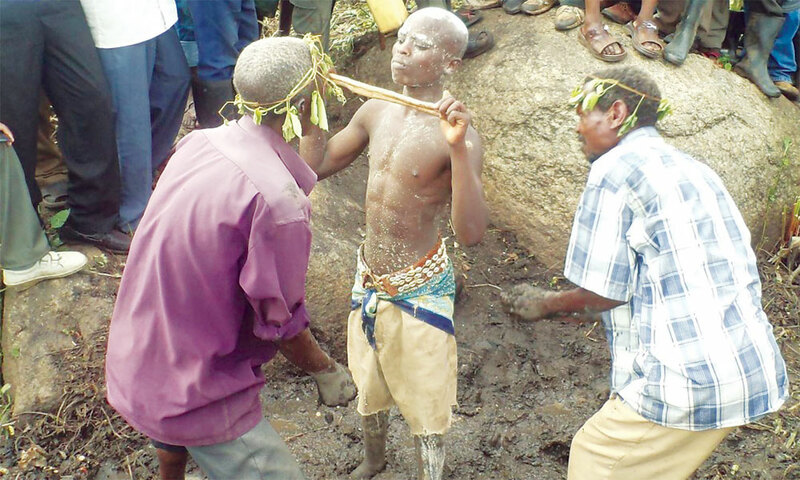 Imbalu is a local Gishu word which means the Bagisu traditional male circumcision ritual that happens every even year. This is the time during which the boys are introduced to man hood. Just like all the other tribes in Uganda, the Bagishu people from Masaba land around the lower areas of Mount Elgon also have got different a unique culture, norms and beliefs but the most prominent one is the Imbalu. This entire ritual of baptizing boys to turn them into men is very deeply embedded in all the Bagisu people and they all strongly believe and support this act. This is believed to be a sign of strength ad bravery. The male circumcision is a very old practice that not even the Bagisu people know when, why and how it was started.